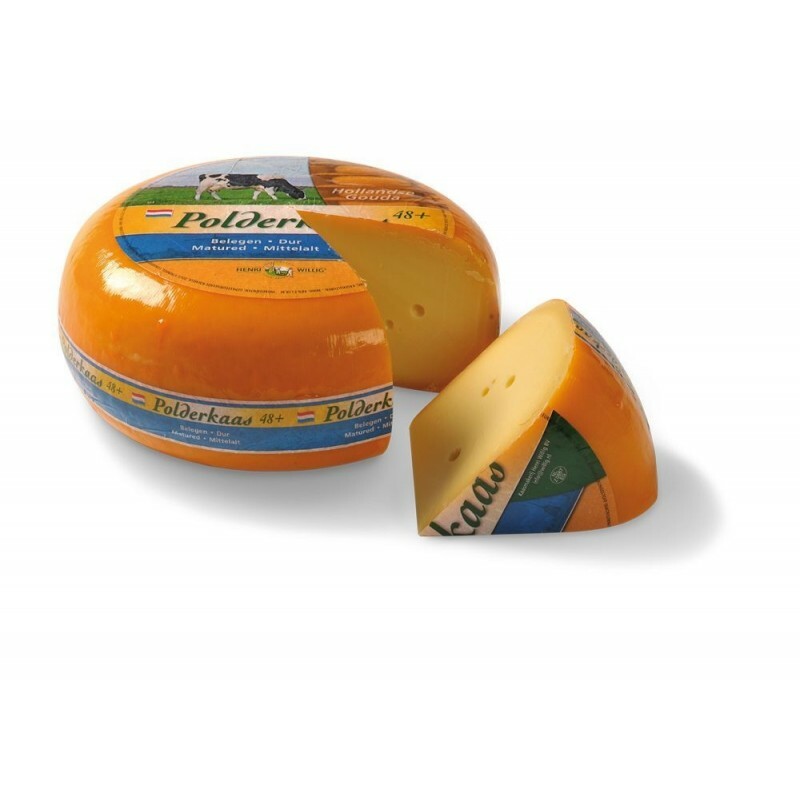 This cheese is the mature version of the natural Gouda. The taste is so strong and good. The texture stays smooth and creamy and still easy to cut.